Next story Microsoft Powerpoint 2016 16.12.0 – Microsoft’s presentation designer. Previous story Screens 4.5.1 – Access your computer remotely. 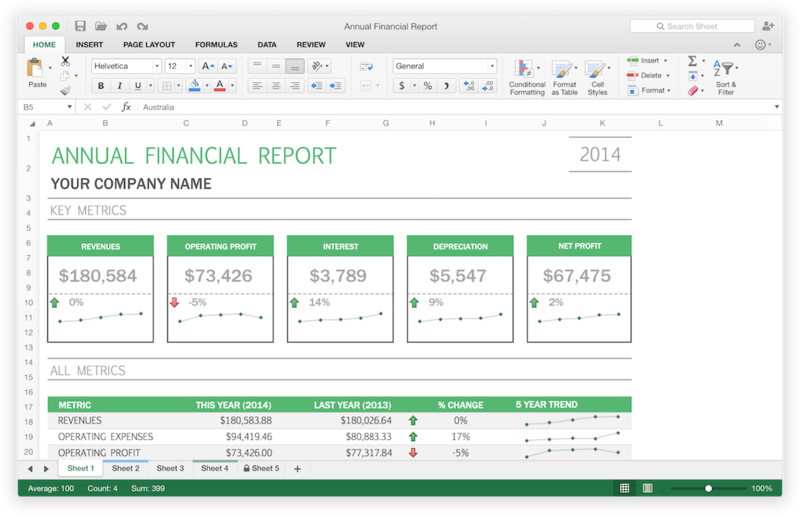 Microsoft Word 2016 15.13.3 – Popular productivity suite. Word 15.32 – Powerful and beautiful word processor.